More than 1,100 Appaloosas traveled to Oklahoma City to compete for prestigious titles in the 60th National Appaloosa Show and the World Championship Youth Show that ran June 25-July 7, 2007 at the Oklahoma State Fair Park. Unfortunately, it wasn’t the best weather for a horse show. Handlers and riders had to deal with daily downpours–not a good thing when you’re trying to look your best. 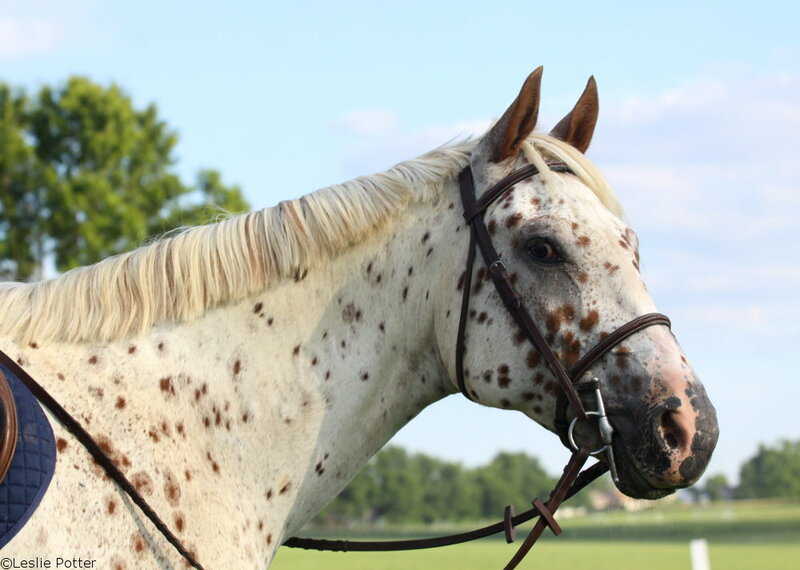 Nonetheless, hundreds of exhibitors competed throughout the 13-day event in 209 classes that demonstrated the versatility of the Appaloosa breed. Overall, the 60th National Appaloosa Show and the World Championship Youth Show had a combined number of 4,344 entries, a slight increase over last year. Entries in overall Youth classes increased by 2.6 percent, while Open and Non-Pro entries were down 19 and 15 entries, respectively. There’s no rest for the exhibitors and their Appaloosas. Those committed to traveling the breed circuit are already preparing for the 2007 World Championship Appaloosa Show that will take place Oct. 26-Nov. 3 in Fort Worth, Texas.